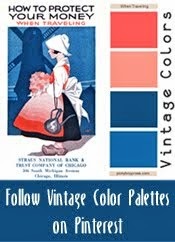 Ponyboy Press - zine maker, design lover, dedicated homebody: 20 Years of Ponyboy Press - Giveaway! It's been 20 years this year that I started my first zine. It was the beginning of 1994. I'd been submitting poems and prose to small journals I found listed in Poets and Writers. Some poems of mine had been accepted by a journal dedicated to Richard Brautigan and the editor and I became friends which resulted in long phone conversations late at night. He told me about zines and Factsheet Five. I picked a copy up of Factsheet Five and read all the descriptions of all kinds of zines that could be made. I'd never seen a zine like they had listed under perzines, but I began making one right away. Despite having been a writer and a crafter most my life and despite having graduated form SFSU with a degree in Creative Writing a few years earlier, it still had never occurred to me to make my own little book. I suddenly knew that a zine would be a perfect place for all the little blurbs of writing I was prone to create and all the vintage photos and ephemera I'd been collecting for no particular reason. I remember that in one of my first zines I had pasted in (no scanner access yet) a little business size promotion I had picked up when still living in Ventura 10 years earlier. I'd kept it all those years. It was an amusing ad for Desi Arnaz Jr. giving a talk in town for something like Scientology. Perfect. 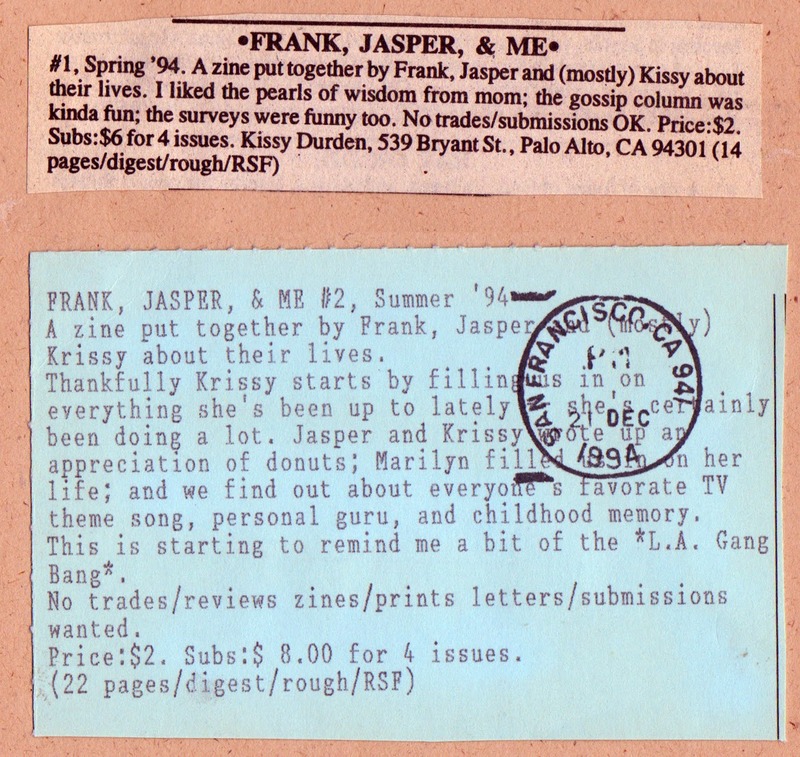 My first zine was called Frank, Jasper and Me and was published in Feburary 1994. I think I made 25 copies and gave it out to friends. While I was getting it ready to print I thought it'd be fun to have a name for my "press". One night at a cheezy blues club in Mountain View Marilyn Wann and I (who was also starting her zine FAT!SO?) thought up press names as she drew little logos for me. The stick pony logo I use for Ponyboy Press still is the one she drew on a flier for me that night. 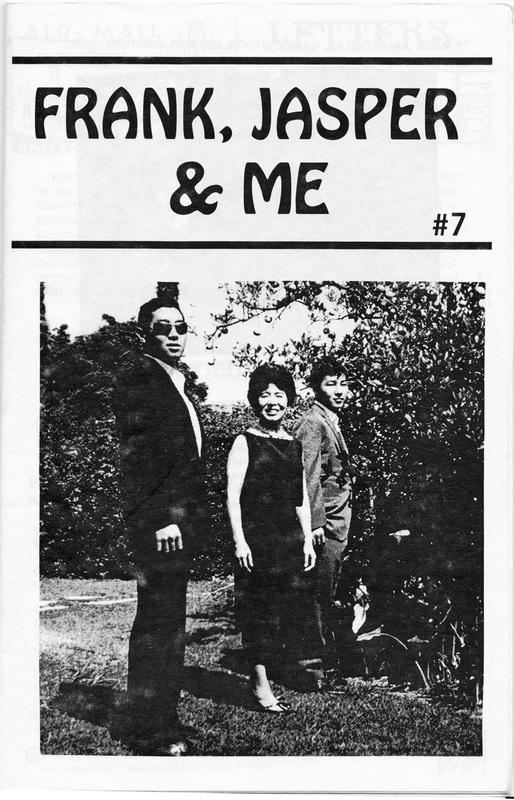 I made seven issues of Frank, Jasper and Me, which was just a personal zine with stories from real and imaginary friends and lots of vintage clip art from old magazines and my own collection. Even though I hadn't seen other personal zines, my zine looks surprisingly like a lot of other zines from that time that I later saw. Frank, Jasper and Me always had a cover image of two guys and a girl. I really still love all the covers of FJ&Me. They aren't all accessible to me right now, but next time I come across them I will post. Here is the cover of last issue. I probably made about 75 copies of this one. I just came across these the other day. These are reviews that were listed in Factsheet Five for the first couple of issues. Once I moved to Portland in the summer of 2000, my zine making really ramped up. I joined the IPRC and got involved in helping to organize the Portland Zine Symposium. 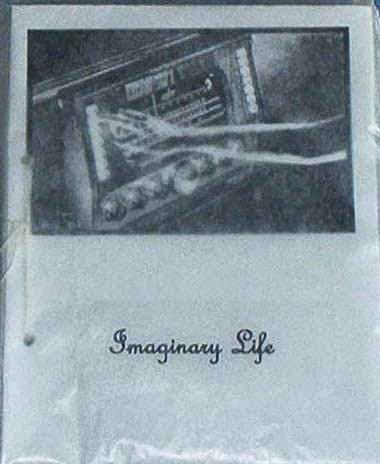 I started the zines Figure 8, Imaginary Life, Paper Crush and Current Resident by 2002. 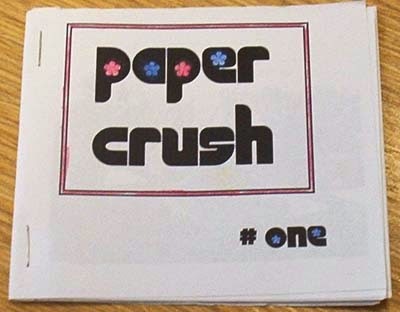 These are both issue one of the zines Paper Crush and Imaginary Life - out of print. From 2002. 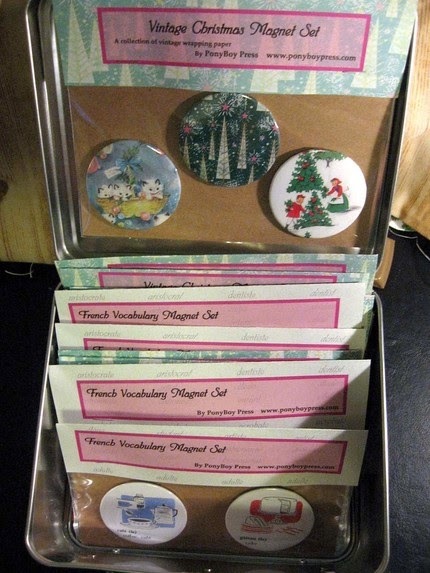 I started making crafts (actually I had always made them, I just started making them to sell) and sold at the local crafts shows like the Handmade Bazaar for many years. I estimate that I've probably printed about 1000 copies of the most popular Figure 8 zine. You can find some of the Figure 8 zines in libraries all over the world. 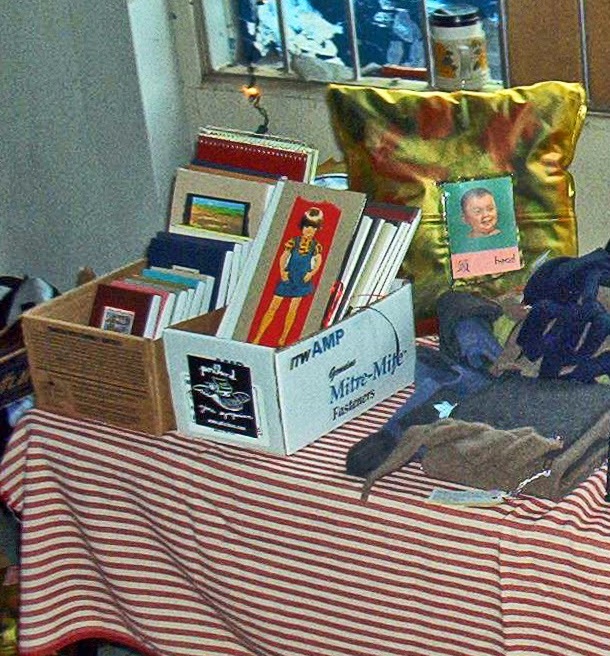 I've had zines in art exhibits, mobile libraries and referenced in books. If you're interested in the Ponyboy Press zineography, you can find it here on the ZineWiki site. If you think this is winding up to a good-bye, it's not. I will continue making zines and crafts, because that's how I am. However, the time between each is longer and the distribution of them will be smaller. So, what it comes down to is this: I have lots of one of a kind crafts laying around that I am ready to pass on to someone. I don't really have the time to list them on Etsy and it seems weird to just have one item like that anyway, so I decided the anniversary of Ponyboy Press is a good time to have a giveaway. 2 winners picked at random will get a pile of Ponyboy Press Projects and maybe some zines. Some may be from ten years ago. Some may be things I made and never even offered for sale. And who knows what else I will throw in! You may get gocco printed cards, patches, pillowcases, little booklets, buttons, magnets, pocket mirrors, zines.....you never know! To enter, please leave a comment here or on the Facebook post that mentions the giveway. Sorry, International people, but I can only ship these goods to people in the U.S. The last date to enter is September 20th. Hope you enjoy this giveaway. 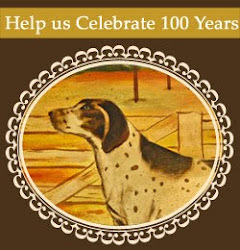 Thanks for all your support over the years! hey! I have just discovered you! And 20 years? Wow, that is fantastic. 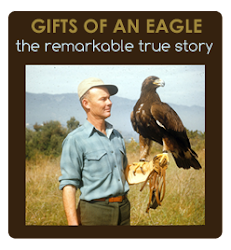 Looking forward to reading your blog and would love to be included in the give-away. I love pasting random ephemera in my zines, too. One of my favorites is a fortune that says "A nice cake is waiting for you." This is Kari Tervo, btw. I noticed my screen name shows up instead of my name.